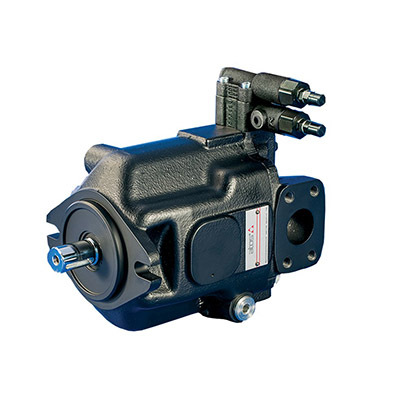 The Kawasaki K3V pump has been specifically designed to meet the demands of hydraulic excavators and other mobile machinery. 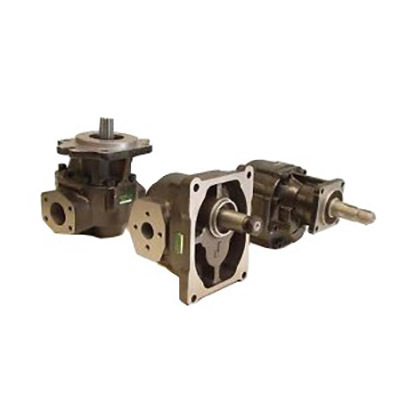 The Kawasaki K3VL series swash plate type axial piston pumps are designed to satisfy a variety of construction and off-highway applications where a medium to high pressure variable displacement pump is required. 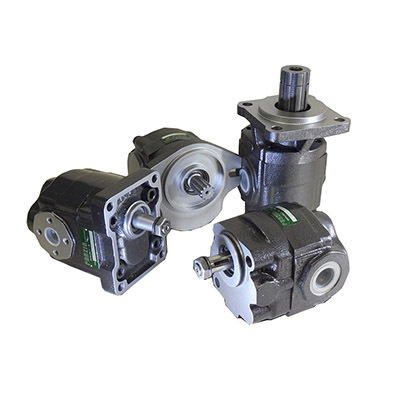 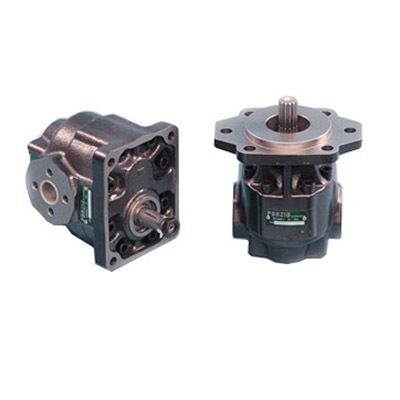 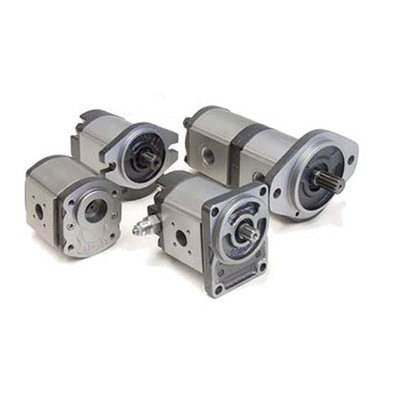 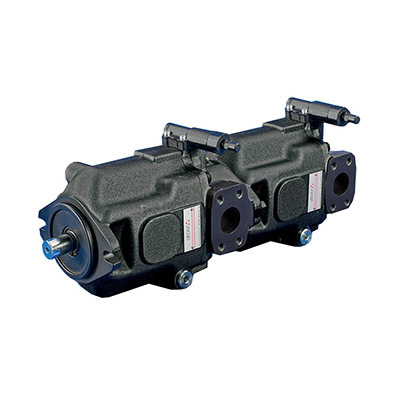 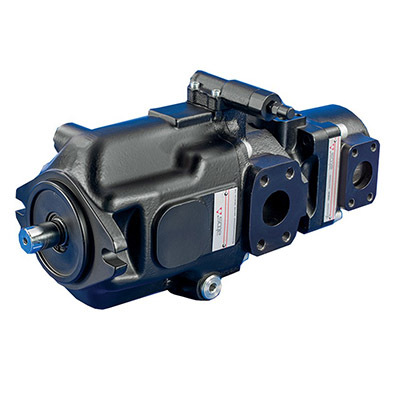 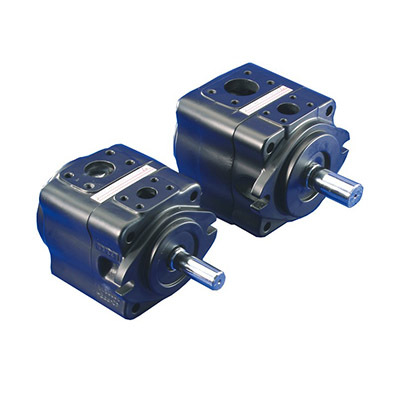 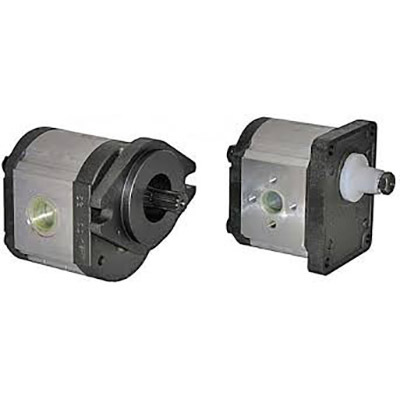 The Kawasaki K3VG-DT series are tandem swash-plate type axial piston pumps which give excellent performance in high flow industrial applications in a compact and cost-effective package. 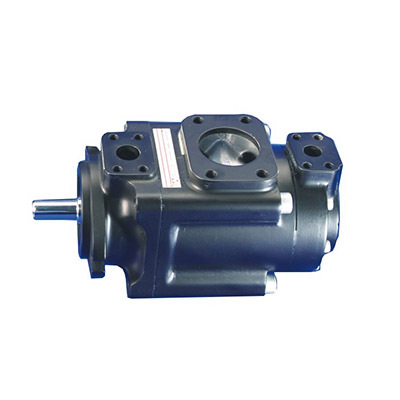 The Kawasaki K7VG series of high-pressure swash plate type pumps was developed for general industrial machinery use. 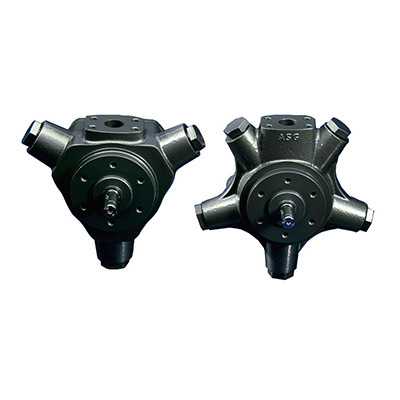 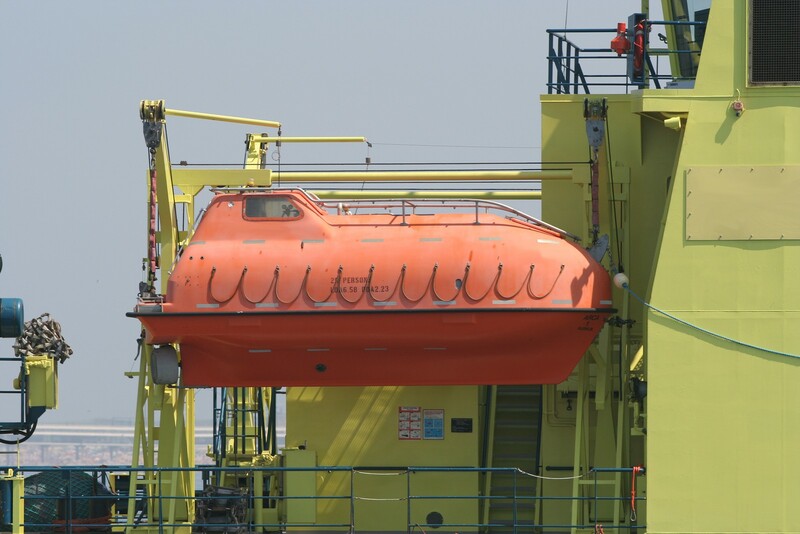 The adoption of the high-load bearings and friction-free contacting mechanism of piston shoes, results in a high level of reliability and long life. 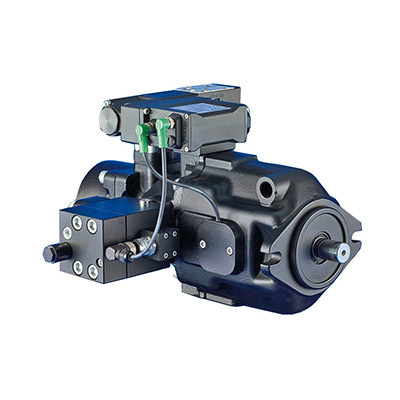 The Kawasaki K5V pump has been specifically designed to meet the demands of hydraulic excavators and other mobile machinery.